Squads name of team india, India vs Australia 1st test match. who will be win tomorrow. About Australia vs india 1st test match which will be play at on 6th of December 2019 (5:30 am morning). both team is ready to fight each. just one day is left for the first test match of the series between India vs Australia, The match will start at on 6th of December 2019 (5:30 am morning). Both Teams is ready to fight each other for harrowing the flag on the name of them at Adelaide Oval ground. The Indian team announced the named of their 12 players squad before one day of the match. 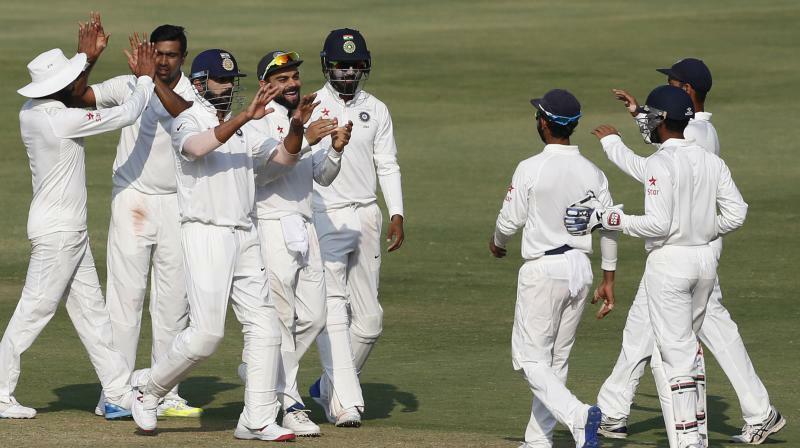 The squad are following: Virat Kohli (C), Ajinkya Rahane (VC), KL Rahul, Murali Vijay, Cheteshwar Pujara, Rohit Sharma, Hanuma Vihari, Rishabh Pant (WK), R Ashwin, Mohammed Shami, Ishant Sharma, Jasprit Bumrah. seems like all players were got more practiced because on 4 December (Tuesday) every player was located on Adelaide Oval ground to doing some practice for the match. 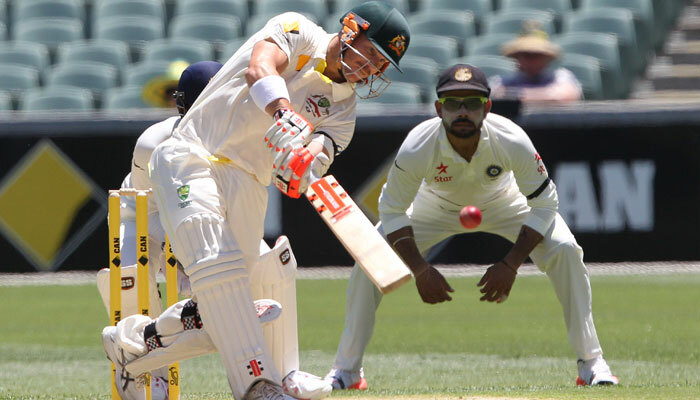 Every citizen of the country of India knows, that Kohli scores 692 runs in their last test series which was against to Australian team, it just one of the good innings of the Virat Kohli which was played on the Australian cricket ground. As our prediction, this test match will be won by Indian players with some leads. UptoBrain is a leading online news platform founded in 2015 that projects to deliver upto date news and happenings of Health, Science, Technology, and Entertainment.